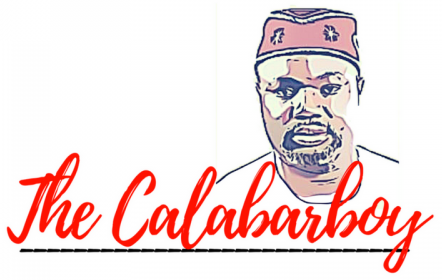 RANDOM ACTS OF KINDNESS | Thoughts of a Calabarboy. RANDOM ACTS OF KINDNESS – Thoughts of a Calabarboy. We profess so much to being a thing, but we rarely have evidence of our claims. I have often found that in my selfish permutations, one thing is ever-present: a willful calculation for self centeredness to guarantee my existence. I guess we can explain this away as an inherent feature of the survival instinct, which we all are likely subject to. But on the reverse, we expect the traits of love, kindness, niceness, pleasantness, coolness, friendliness, helpfulness, e.t.c to be automatic from people around us. So we are very quick to point out when a person lacks any of these qualities, especially directed towards us. But in truth, we live in a world where we have renamed the horse as the cart and the cart as the horse, thus rearranging the order and creating a science out of it all then forging an existence thereof. We have come to label any attempt to correct this as idealism and a stay on the status-quo as realism. Within such a warped system, it is only sensible to deliberately work against the worldly narrative and create a sense of fulfilling the true calling in life. So if you are reading this, my challenge to you is to take a few days and carry out some random acts of kindness mostly to people you have never met before or aren’t close to. Then come back here and share your experiences or share it with someone and encourage them a to do the same. We have to learn to make a conscious decision in being the person we so desire to become. It wont happen if we don’t work at it. The beauty of this is that it transcends religion or moral predispositions and unlike morality, it is not subject to personal or cultural interpretation. Enjoy every moment of the experience.